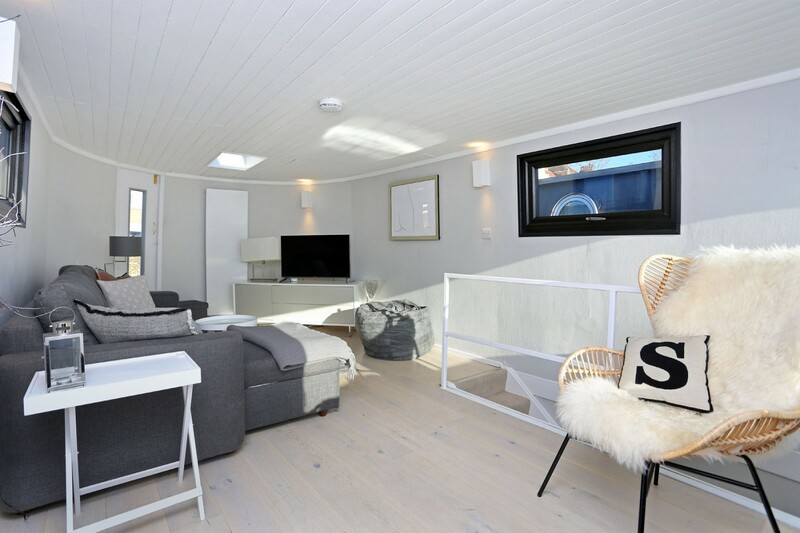 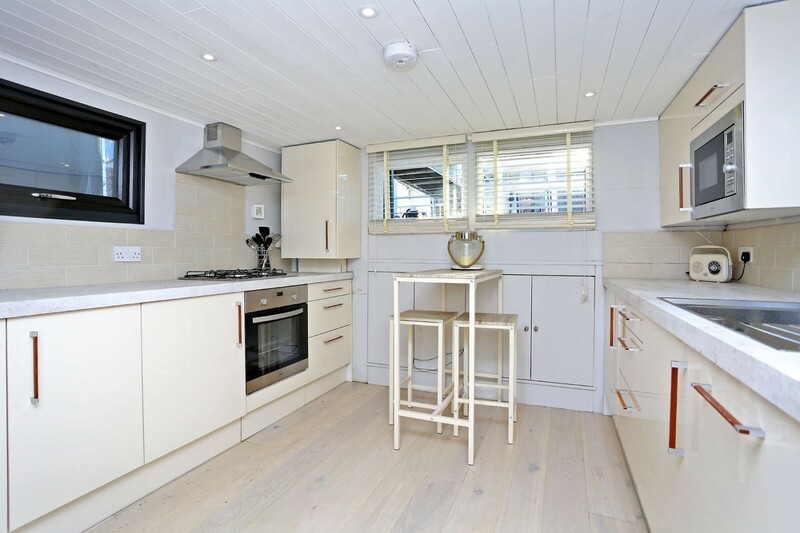 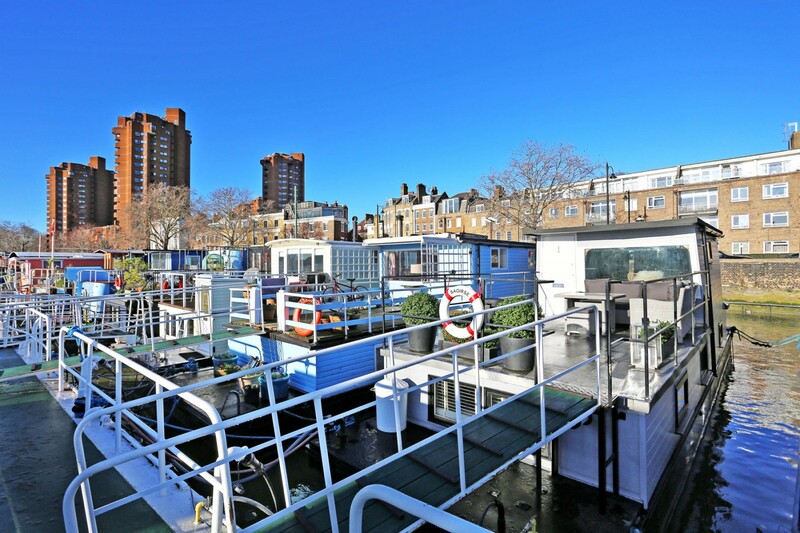 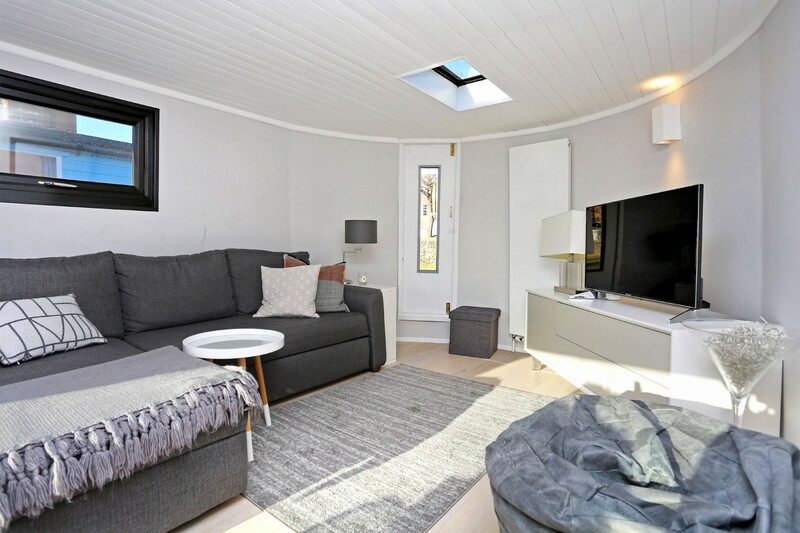 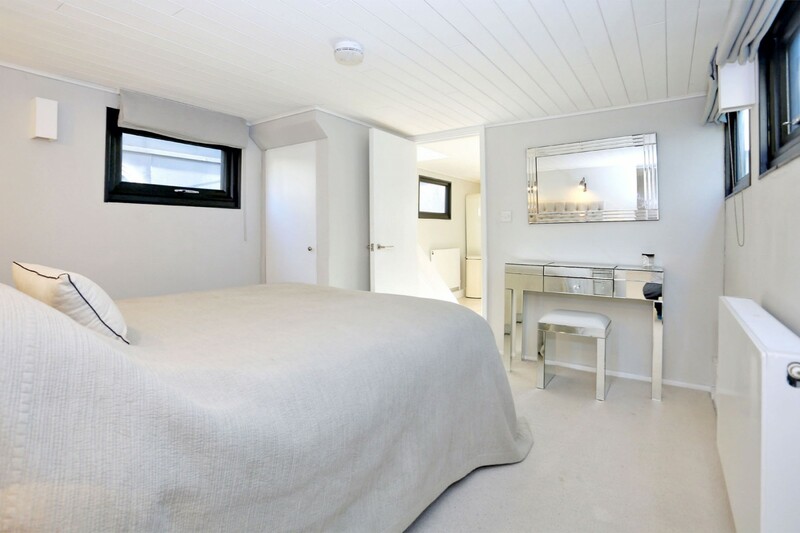 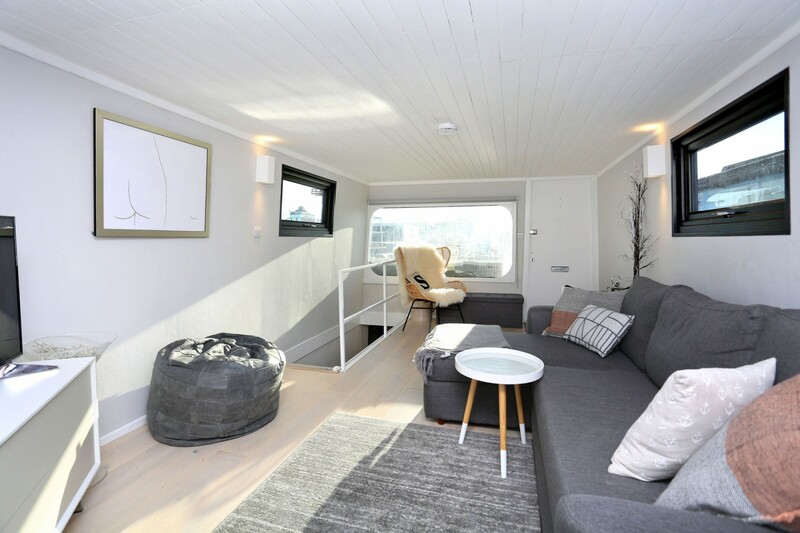 Enjoy beautiful views of the River Thames from the south-facing deck area of this bright and spacious houseboat, situated on the coveted Cheyne Walk Moorings, Chelsea. 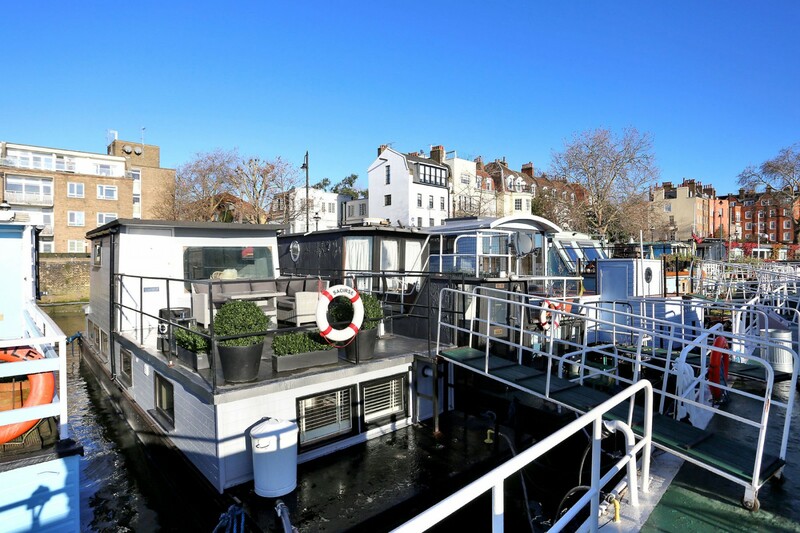 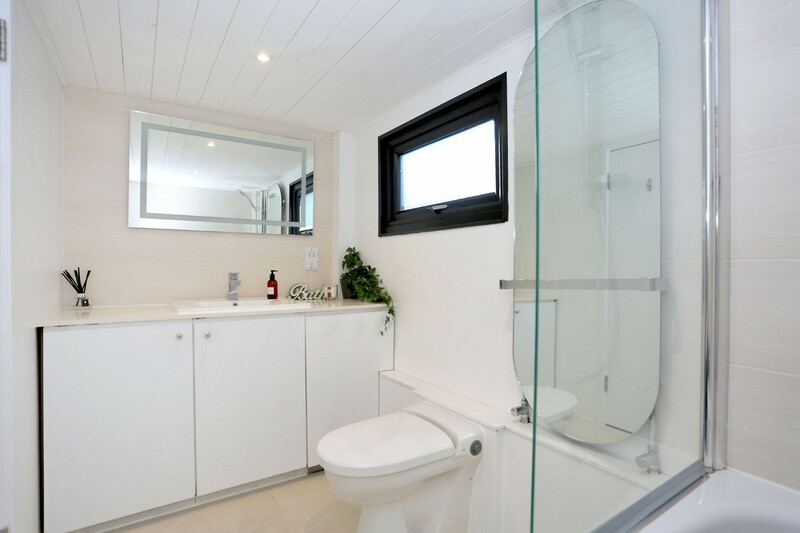 In stunning order throughout, having been recently renovated to the highest quality, this floating home could be ideal as a pied--terre or permanent home. 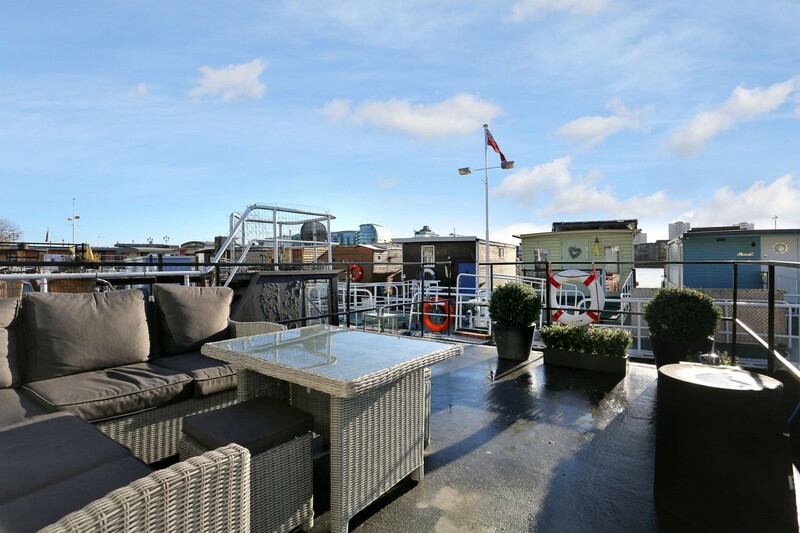 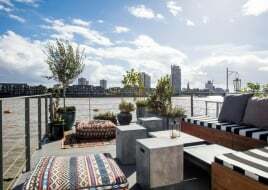 The accommodation includes a generous reception room with direct access to the upper deck, both of which enjoy stunning views of the River Thames. 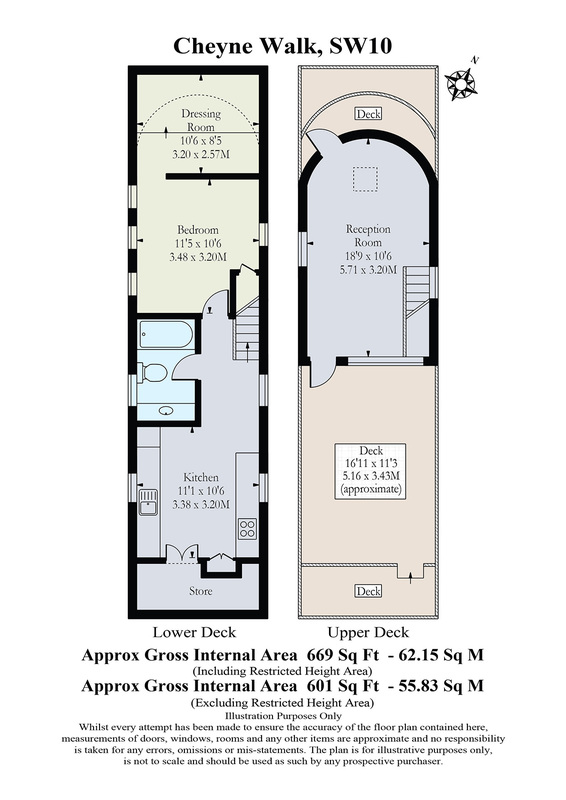 Stairs lead down to the lower deck which has a kitchen dining room, a modern bathroom and a master bedroom with a walk-in wardrobe . 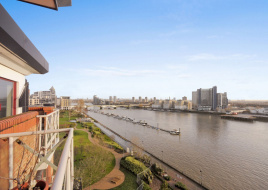 Conveniently moored within walking distance of Sloane Square, The King's Road, Chelsea Harbour and Battersea Park.Tenant fees apply.